"Hotel Alp Guesthouse Attractive, wellpriced rooms and a great roof terrace....." We specialy thank to LP as the Alp has been recommended for at least 10 years in every publish. 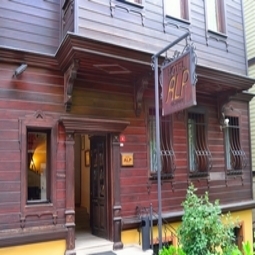 The Alp lives up to its location in Sultanahmet's premier small-hotel enclave, offering a range of attractive, well-priced rooms. ... 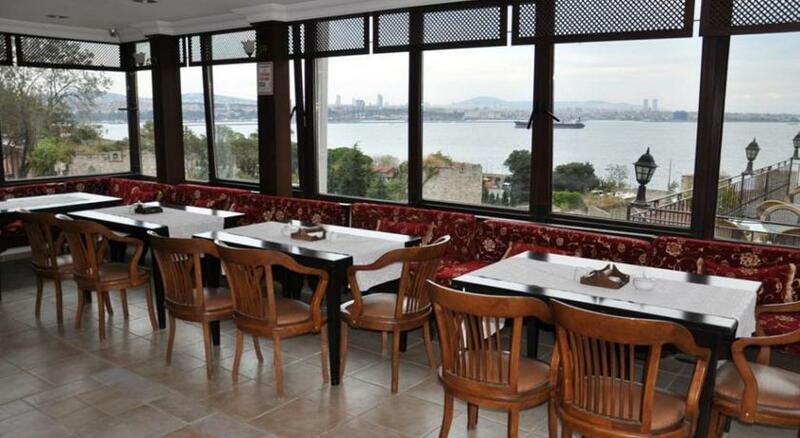 The roof terrace is with great sea view... with free tea and cofee. 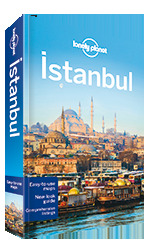 A good budget option for couples traveling with or without children. There are wonderful views from the roof terrace of this hotel hidden away behind the Blue Mosque. This fine establishment... is situated down a quiet lane. 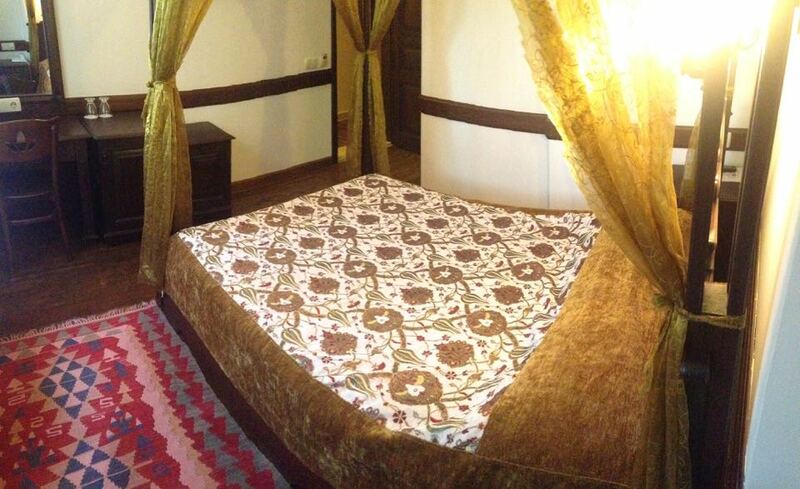 The smallish rooms are immaculately furnished, some with fourposter beds, and have a/c, wooden floors and tidy bathrooms. 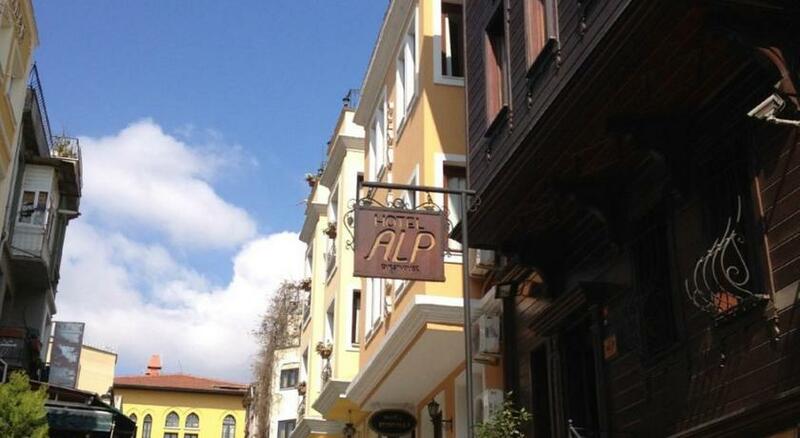 Hotel Alp Guesthouse is at the heart of old city. 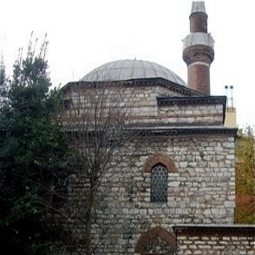 Highlights of Historical Peninsula are in walking distance. Topkapı Palace is only 350mt, Hagia Sophia is only 500mt, basilica cistern, hippodrome square are in short walking distance..
All our rooms have four poster Ottoman style beds. Wooden style decoration has been used with ottoman classic lines inside and outside. 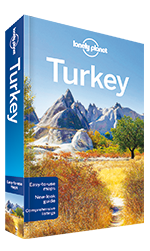 Whoever asks a friend something about Turkey and Turkish, Hospitality is the first thing heared. Hotel Alp and staff as aware of this responsibility, The starting point of our service choices is "What we would want for ourselves as a guest at ALP Hotel". So if there is anything we don't like about our rooms, our breakfast or any of our services we never offer that service to our guests. As we know your needs, we always work to provide the best service. 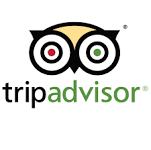 We promise:"Please be sure that your next accommodation will be better than the previous one." 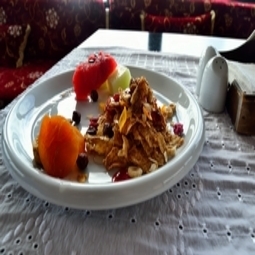 At this point, price of all this is not decision reason of our guests. 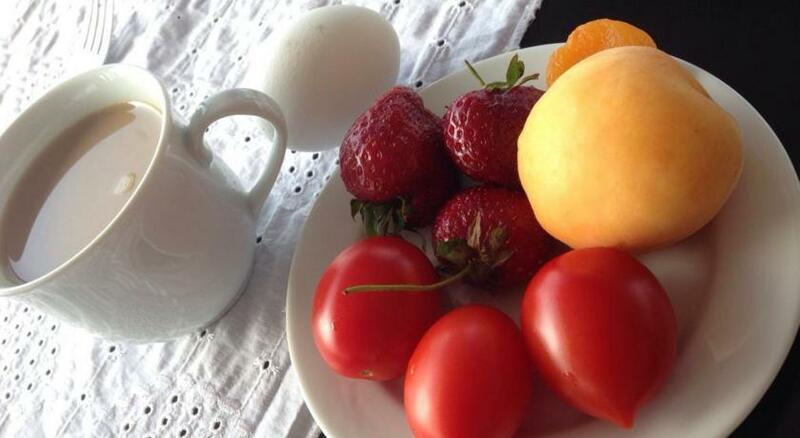 Because, our guests know that they do not pay for bed and breakfast, they pay what we do for them. We offer acceptable Service and rate balance. © 2016 Hotel Alp. All Rights Reserved.